While your family is gathered together, wouldn’t you love to have natural family photographs that portray the love and joy of your time together? 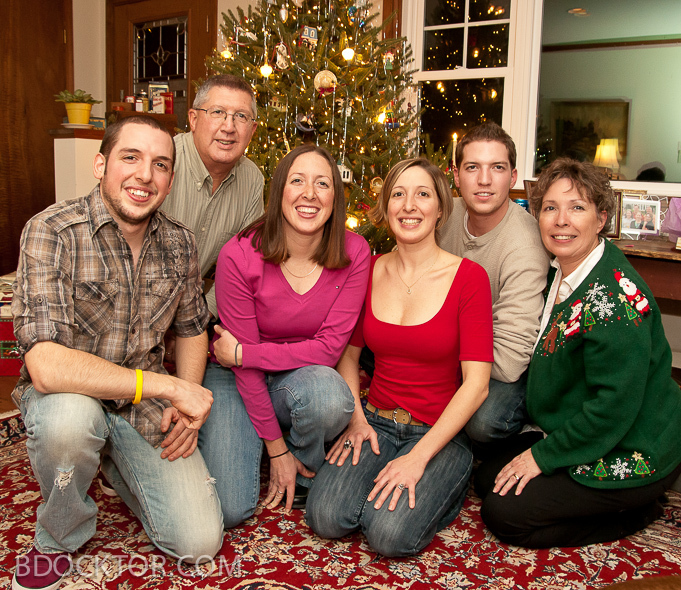 You don’t get too many chances to make family pictures of everyone together, and photos that have beauty, spontaneity and real feeling in them are very hard to make! You need a pro. 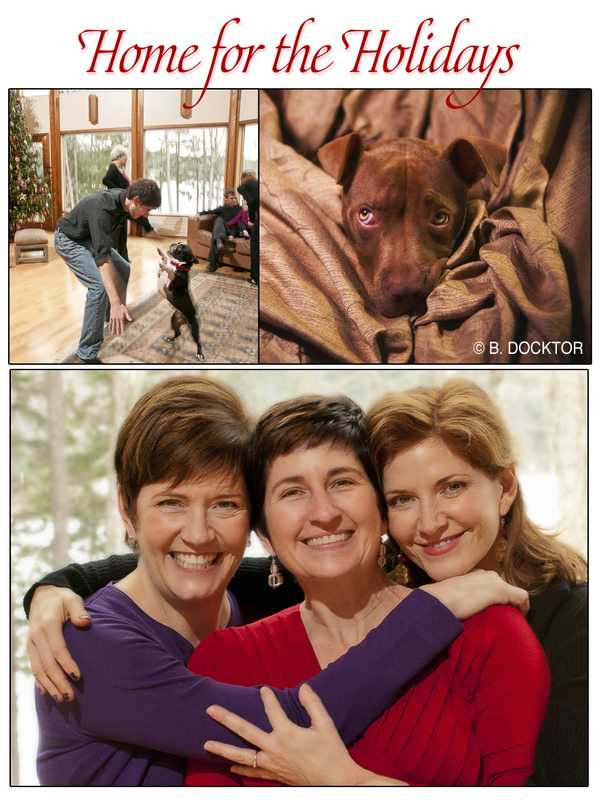 I have a very limited number of “Home for the Holidays” sessions available. I come to your place, so you can relax and be yourselves, and let me reflect your lives back to you in pictures that you will treasure forever. to reserve a session and I will gift you a nicely framed 5×7 print from your portraits. Sessions within 20 miles of Ancram: $200 for up to 1.5 hours. Print prices start at $50. Travel fee applies to longer distances. 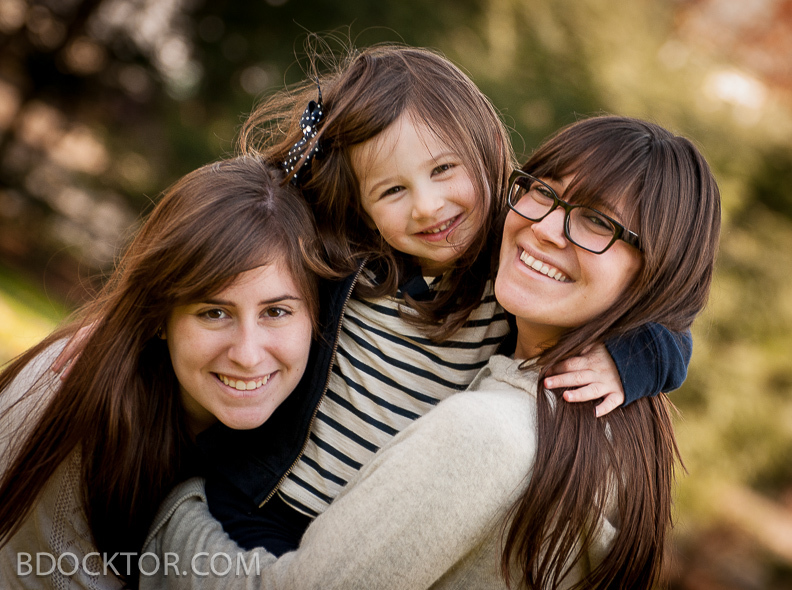 I love to photograph my wonderful nieces whenever we get together, and I’d like to do the same for your family!